More commonly known as Brett, Brettanomyces is a yeast commonly associated with red wine spoilage. It’s usually pretty obvious when Brett is present, as your wine will smell of barnyard, sweat, gym socks… and those are some of the less offensive descriptors! As we know, yeasts are everywhere, and Brett is no different. It can come from grapes, barrels, winery equipment, or even within the bottle after it has been sealed. Often, winemakers will use techniques such as adding sulfur dioxide to prevent the presence of unwanted yeasts like Brett. 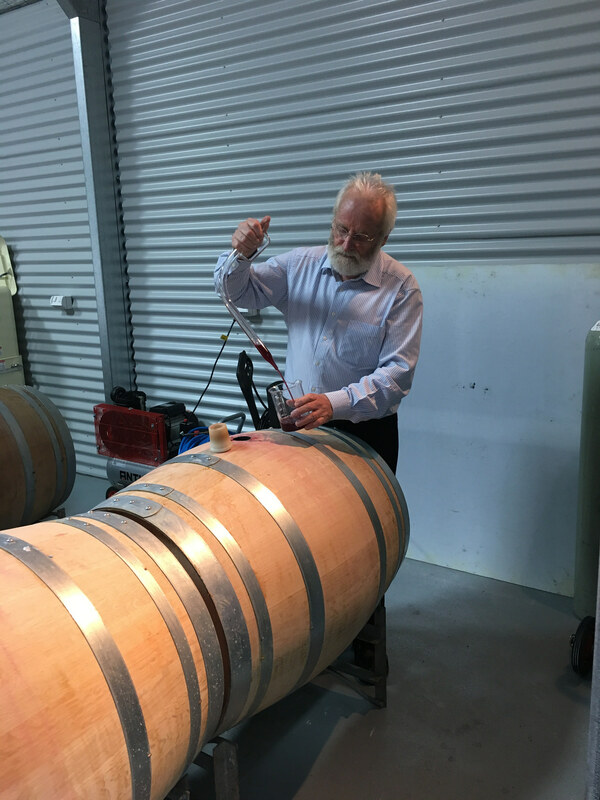 However, some producers intend to have traces of Brett in their wine, as certain strains can swing less to the totally-stinky-and-gross side and more towards the smoky, leathery, and funky side, which in very small doses, can add desirable complexity to wine. By and large, though, Brett is not intended to be there and is a sign the wine has been spoiled. Cork taint in wine usually refers to spoilage that occurs after bottling. This is most commonly caused by poorly made corks (producing an unpleasant chemical compound known as TCA). You’ll know when cork taint has occurred in your wine because it will smell of damp clothes or even wet dog, and will probably taste dull. Because this is such a risk for winemakers, many of them (just about all in Australia) have moved away from real cork to synthetic replicas or screw caps. You can learn more the pros and cons of using cork versus screw caps here. Oxidisation in wine (sometimes just called wine fault or wine defect) is just what it sounds like – when wine has been exposed to oxygen, either in the winemaking process or once the wine has been bottled. Oxidisation leads to loss of colour and flavour, making for a flat wine. Sulfur dioxide is again often used here by winemakers to prevent spoilage. The good news with any of the above wine issues is that that they are all harmless. The bad news? Well that’s a no brainer – your bottle is shot! Unless of course you’re into sipping on smelly gym socks… er, I mean Brett. 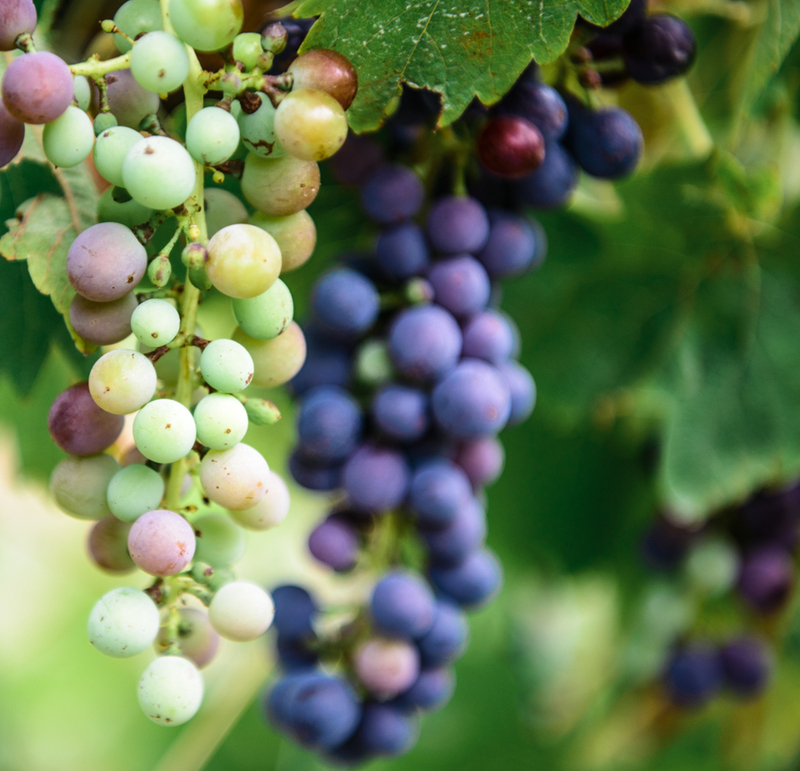 Check out some of our other articles on wine knowledge to get your vino basics down pat.